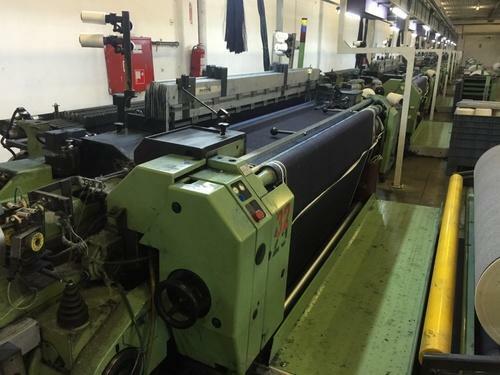 We are amongst the prominent organizations engaged in supplying a wide range of used/second hand textile spining, weaving & processing machineries which are appreciated for attributes such as efficiency, durability & high performance. 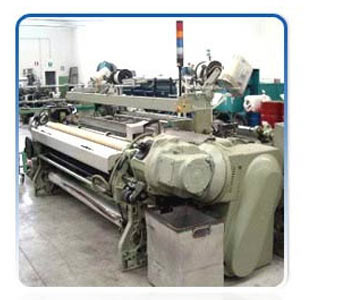 We are engaged in trading and supplying a diverse range of precision engineered textile machine and textile processing machine that is demanded in domestic and international marketplace. Our used textile machines, textile processing machines, used spinning machines and used processing machines gamut is procured from reliable and trusted vendors who are selectively chosen for their quality standards and credibility. All our textile machines, used spinning machines, textile processing machines and used processing machines are stringently tested at several quality parameters to ascertain the durability and quality standards of the machines. Apart from this, we are providing our consignments within a lead time of 21 days.